2 Bedroom Detached Bungalow For Sale in Leicester for Asking Price £225,000. 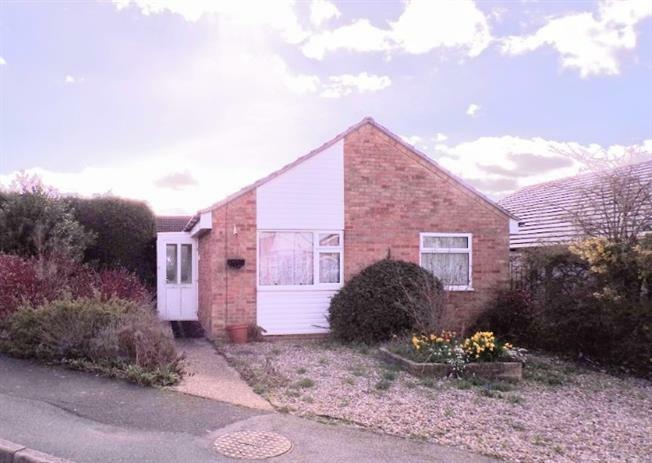 This two bedroom bungalow has been well maintained and benefits from a modern kitchen and wet room. The property occupies a generous corner plot and comprises of entrance porch, hall, two bedrooms, wet room, living room and kitchen. Externally there is a single garage with driveway and an enclosed rear garden with paved seating area. 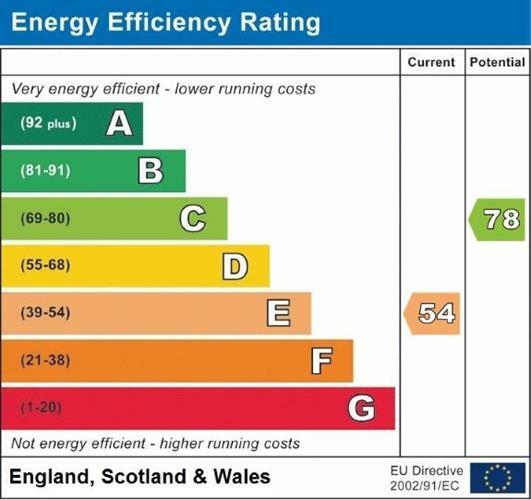 Other main benefits include gas central heating, double glazed windows and doors, electric oven, gas hob and fitted wardrobes. Cul de sac location. No chain. Viewing advised.